For a list of accommodation providers in and around Kirkcudbright who advertise in Festival publications, go to our Accommodation page. 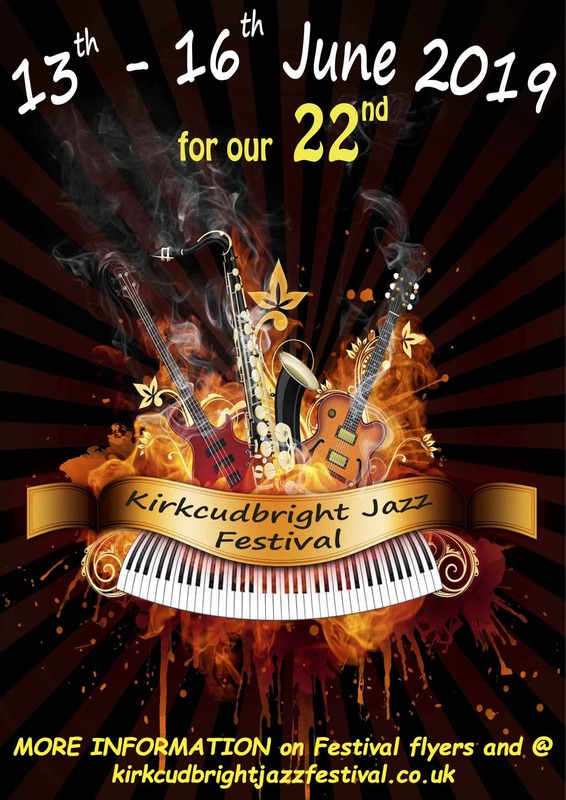 We are very much looking forward to welcoming everyone to our 22nd Jazz Festival in Kirkcudbright. We have a fabulous lineup of bands, from Best Band winners at the 2018 Scottish Jazz Awards and some new and exciting bands not seen before at our Jazz Festival, through to some favourites that have got top feedback from Festival fans. If you haven't been to Kirkcudbright before then you are in for a real treat. If you have been before then you know just how great it is! 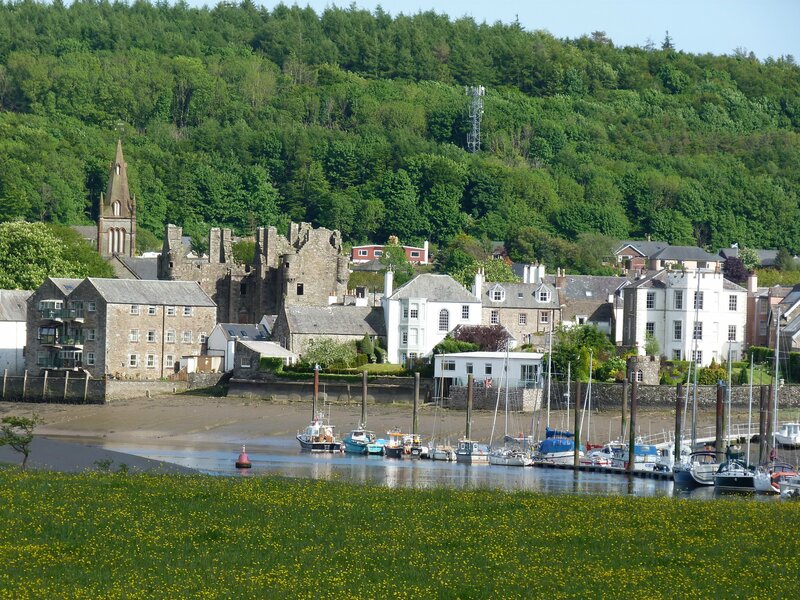 Either way, Kirkcudbright has a lot to offer as one of the most popular and attractive towns in the South West of Scotland. Full of bustle and life, with events and attractions all through the summer, Kirkcudbright has everything from pleasant walks and cosy cafes to galleries of national significance and a sequence of summer festivites that showcase the town and Scottish life. Within this context, the Kirkcudbright Jazz Festival attracts visitors from across the UK and Europe, who flock to the town in June to enjoy some really good music at one of the lowest costs for any regional music festival.